In 1816 , a school of engineering was established in the citadel and then , another one was established in 1834 in Bolaq but it was closed as soon as it was established . And again in 1858 , another one was established but again it was closed in 1861 . Another ones were established and closed until 1905 when the last founded school was moved to its current location . In 1908 , it had two departments ( Irrigation and Architecture ) then , in 1916 , another 3 departments were opened and they were ( Municipalities - Mechanics - Electricity ) . After that , it joined Cairo University and in 1926 it became for departments which were ( Civil - Architecture - Mechanics - Electricity ) . 1- Mathematics and Physics Engineering department . 6-Electrical and Communication Engineering department . 7-Power Engineering and Electrical Machines department . 9-Mining, Petroleum & Metallurgy Engineering department . 11-Water and Environmental Engineering department . 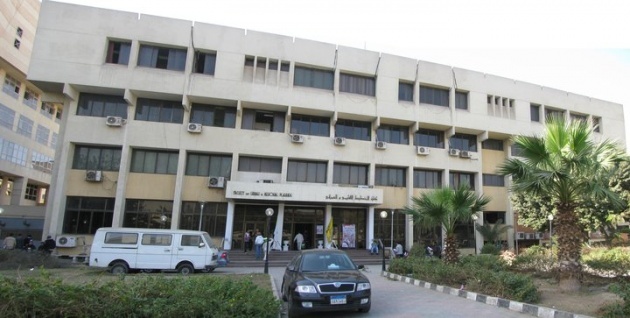 In 1978 , the Faculty of urban and regional planning was established and began to accept students in its old building in El-Galaa street in Cairo . 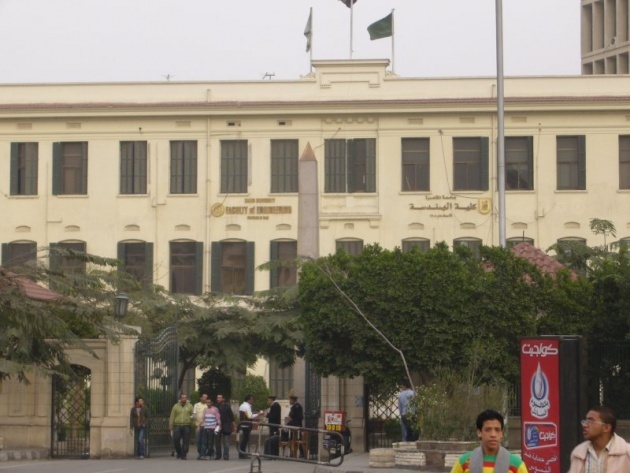 And in 1991 , it had a new building in Cairo University and began to be known as Faculty of urban and regional planning as it was an institute before that . 1-Urban Development Regional department . 4-Environmental Planning and Infrastructure department . 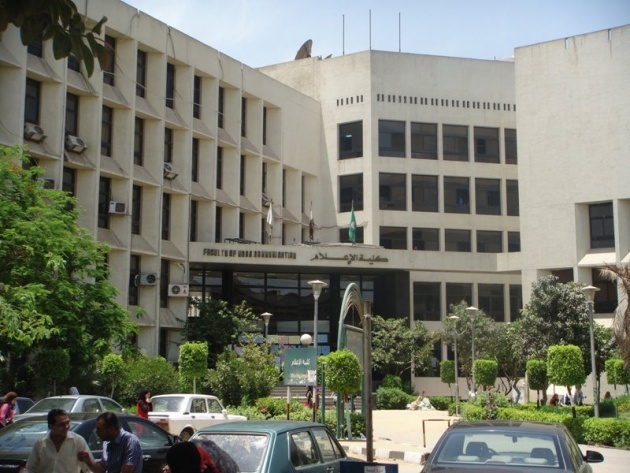 In 1939 , an institute was established to study press and then , it was known as the institute of press and translation and it was established in the faculty of arts in Cairo University . In 1954 , that institute became a department for press and translation in the faculty of arts and in 1969 , it became again and independent institute for mass communication . In 1974 , the institute of mass communication became the faculty of mass communication and basically it was established in Cairo University since it was an institute . 2-Radio and Television department . 3-Public Relations and Advertising department . 5-Electronic Journalism program department . wait for the Cairo University 4 blog .